The dream that gave birth to MASSERIA LA VOLPE was to produce a range of quality wines and other gastronomic specialties, among the most representative of our regions, which contribute to enjoying everyday meals and which can be served in convivial and relaxed moments with friends and family, providing us with a daily bit of pleasure. Ever since we started operating in this field over twenty years ago, we have always been committed to taking this journey: through our long experience and thanks to the cooperation with our enologist and sommelier, who share our passion, we began traveling all over Italy to carefully research and select our products. From Naples to Irpinia, homeland of the famous Campania’s DOCG: here father and son, coming from a family of winemakers with Neapolitan origins, decided to found their own company and to personally follow each aspect of the production, from grape harvest to sale. A family tradition that dates back to the 50’s, it is passed on from father to son. It is no accident that the latter generation of enologists studied in Avellino, land of excellent wine varieties, whose history goes back to the ancient province of Principato Ultra,that once covered the area of Sannio and Irpinia up to the area of Naples. The company than extended to Parolise, in the heart of Irpinia’s wine reserve, enabling them to freely follow their passion for wines, especially for Greco di Tufo and Fiano di Avellino, and establishing a solid and ever growing business. We chose them for the production of our excellences with controlled designation of origin as Greco di Tufo and Fiano di Avellino and IGT as Aglianico Beneventano and Falanghina del Beneventano. In the past the very good wines in this region were not well-known and were used to “blend” other kind of products coming from other Italian regions. Today things have changed; thanks to perseverance, to the love for the land, to the commitment to the job, Puglia wines have developed an absolutely unique personality and have acquired the power to enter the market with determination and character. 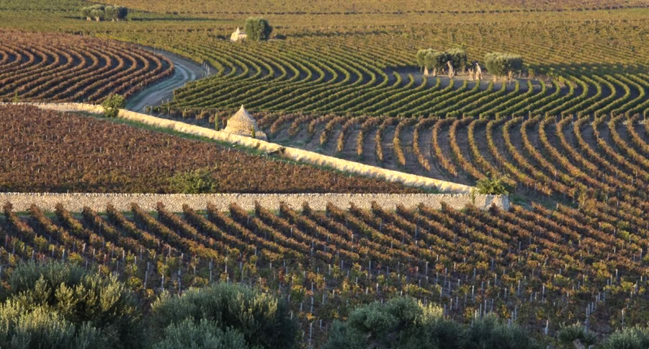 Today two wines, Primitivo and Salice Salentino, have become synonymous of Puglia’s quality and, together with 23 other wines, they significantly contribute to the success of this region in the world. For the production of our wines, which better represent this region, we chose one of the biggest Italian companies in this field. Our excellent partner considers the customer a top priority. Therefore, great attention is paid to the quality of these wines, to its constancy in time and to the ability to quickly respond and adjust to the market needs. Thanks to its innovative system and a team of highly qualified and experienced enologists, this wine producer is the only one capable of creating our tailor-made products of excellent quality. Also for this region we chose a family business, made of great people who love to describe themselves as “real Abruzzesi, who keep their feet on the ground and who look forward”. The description really suits them. The feet on the ground are the love for the territory and the deep knowledge of what it is capable of producing. It also refers to the innate ability to touch the ground, to feel the air, to discover new vineyards and to cultivate every plot of land to its full potential. The look forward is what brings them to present their wines to the world, so that everybody can get to know and appreciate the gift of this small Italian piece of land. Moreover, great attention is paid to the evolution of processing techniques and refinement of the wine. Vineyards are located in Val di Fara: its back protected from Appennini and refreshed by the air of Adriatic Sea, this region is perfect for the production of wines with great character. The new wine cellar was recently finished and it is really a contemporary architecture work of art: a modern construction set in this area, it perfectly reflects the production style of wines, modern and, at the same time, deeply rooted in the tradition. The cantina we selected for the production of great Italian tradition wines as Lambrusco is ever growing between tradition and future. It was, and still is, nominated and awarded from the most important trade magazines and from prestigious contests both at national and international level. This company was founded on December 15th 1958 from twenty-one men who made up a Cooperative Society. They have come a long way since that far 1958. Modernization and promotion of the territory are the winning combination. The relationship between us and the wine producer is very strong: we are proud of discovering such an important local tradition and our partner is proud of being represented by an important business such as ours. Today this wine producer is a solid presence in the territory and it is well defined in its social and economic structure. 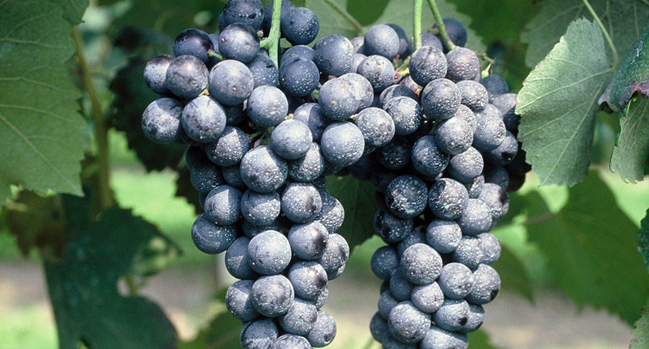 The sparkling air of Lambrusco characterizes these wines, which appreciated all over Italy and abroad. Our skill and passion is to satisfy the most demanding experts. One of the greatest wine cellars of Verona produces our wines. 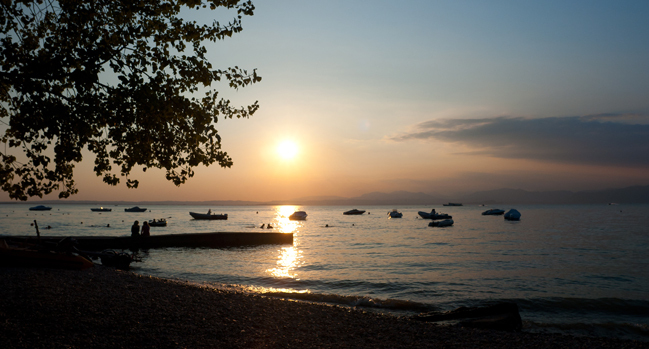 Established in 1958, it is located on a wide hilly area that extends to south-east of Lago di Garda, covering the production areas of Controlled designation of Origin such as Garda, Bardolino, Bianco di Custoza, Lugana and, since 2001, also the production area of Controlled and guaranteed designation of Origin Bardolino Superiore. 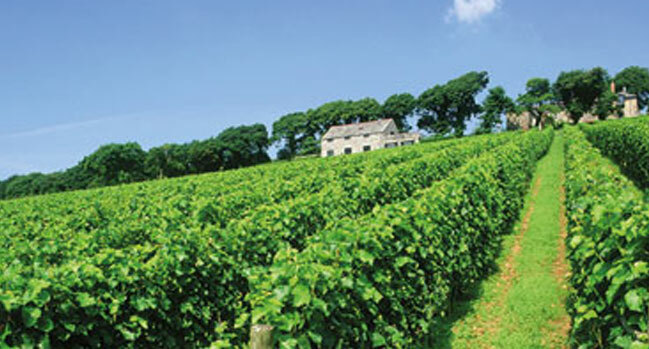 The associated producers, owners of over 1200 hectares of vineyards, give their entire grape harvests to the wine producer, who, through most modern technologies, yearly makes wine out of an average of 170,000 quintals of grapes, obtaining high quality unadulterated and preservable wines. The controlled designation of Origin wines, included in the register of vineyards, represent ¾ of the total production with about 120.000 quintals. The remaining 40.000 quintals belong to the production of high quality IGT white, red and rosè wines. With severely controlled modern plants, advanced technologies and with a team of long experienced enologists, the wine cellar is able to guarantee the best wine making of a great amount of grapes, with products whose quality is ever improving. These wines give the customer the guarantee of the brands of the Producers Association of Verona wines. Here we see the beginning of our line of “Colle dei Pini” Garda DOC wines and two modern blend “Astro” and “Luna”. Pleasantness, balance and delicacy mix up in the glass of whoever tastes these wines. The light and the sparkle of these sparkling wines reflect the prosperity of prestigious vineyards. 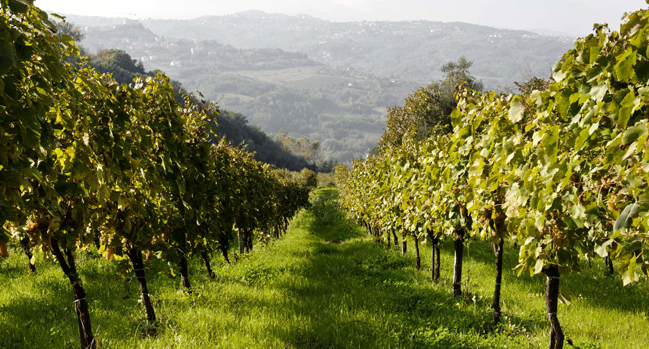 In Vidor, in the heart of Prosecco’s well-known area, we produce the precious sparkling wines of our collection. Countless hills with particular shapes and colors, covered by vineyards, define this territory. A lovely setting, in which the wine cellars operate. Each hill as a different ground composition. For this reason, it produces grapes that give wines a number of different tastes and fragrances, making every single product special. These steep and arduous hills are not simple to cultivate, but represent a unique landscape, created by enologists of this area, who take care of every centimeter of this land. 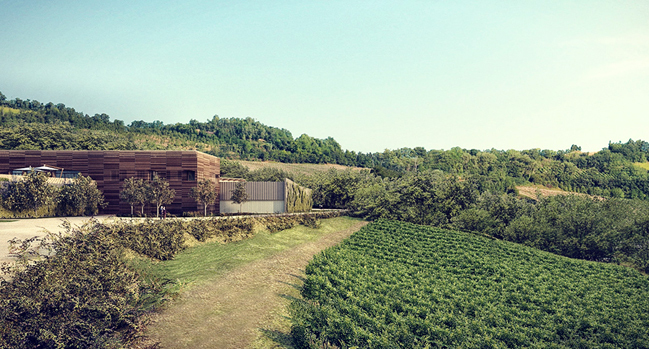 A land worth discovering, people, culture and products worth knowing: a land that produces the well-known Prosecco DOC.